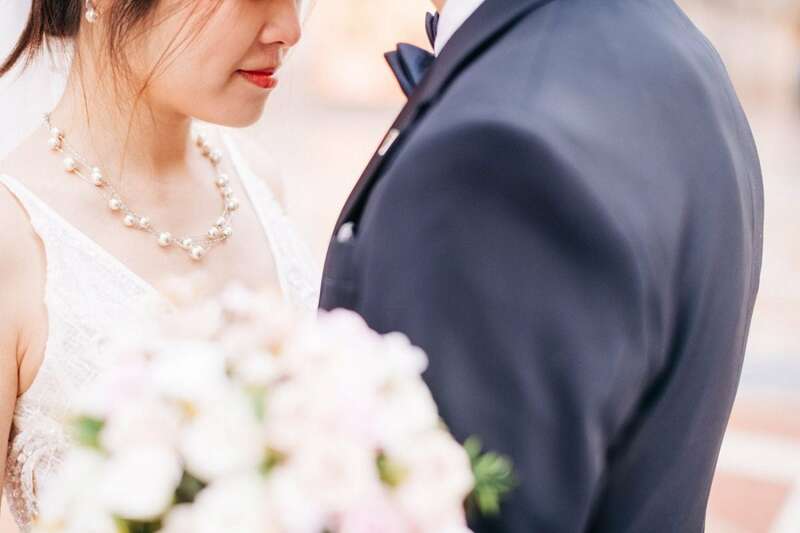 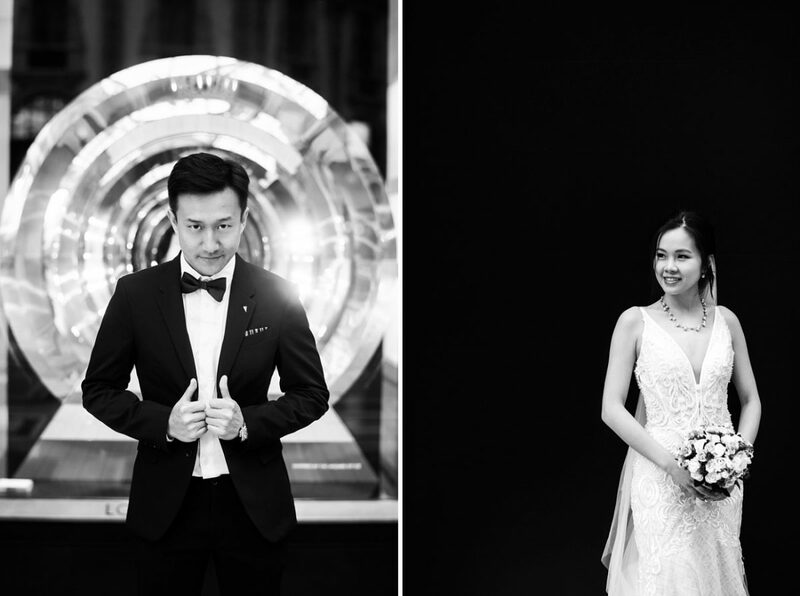 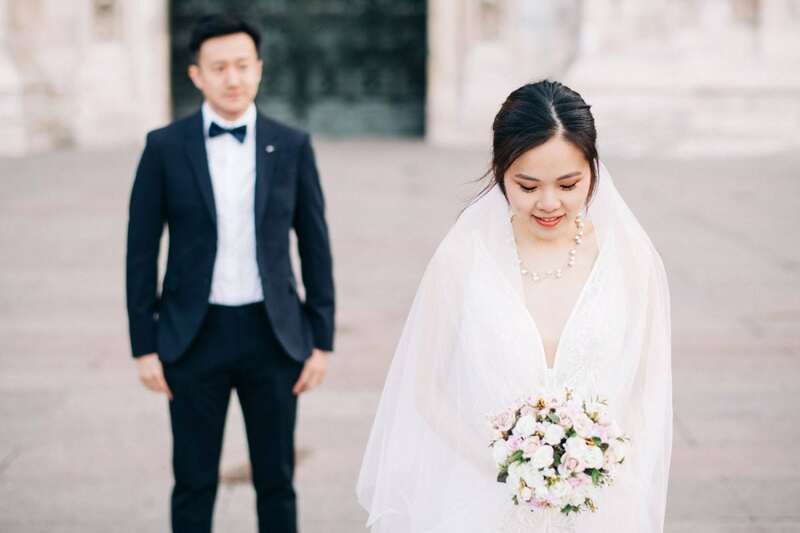 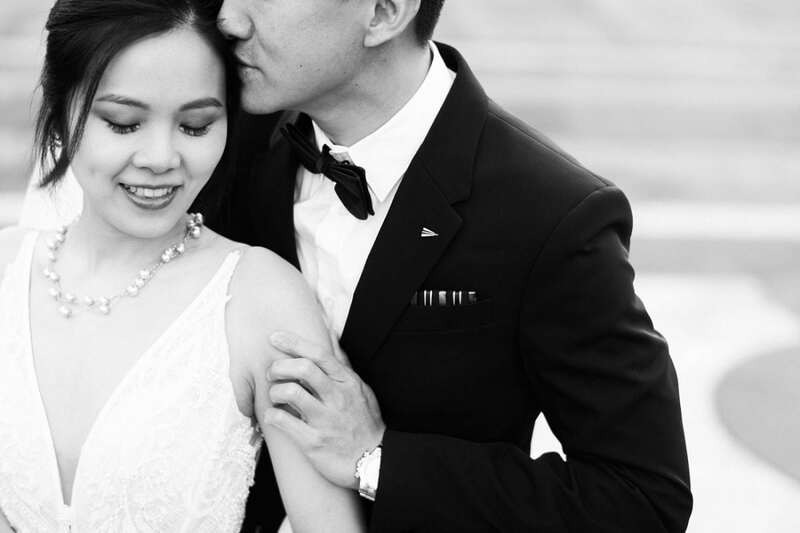 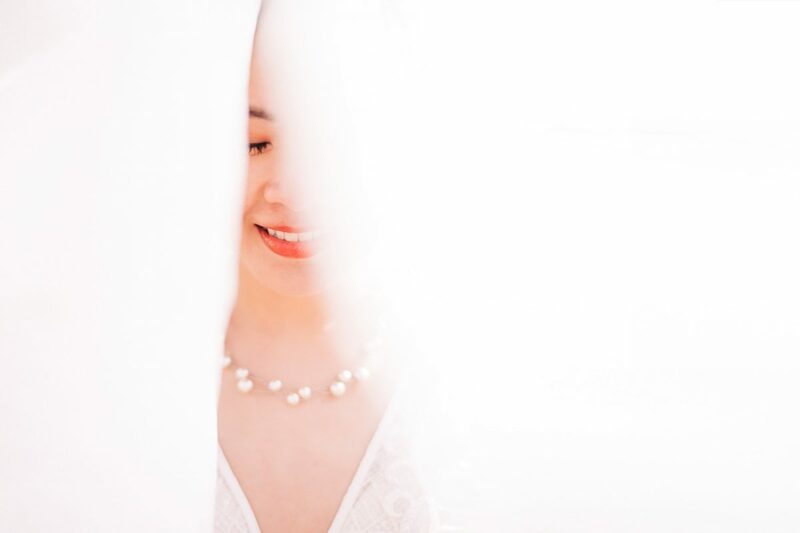 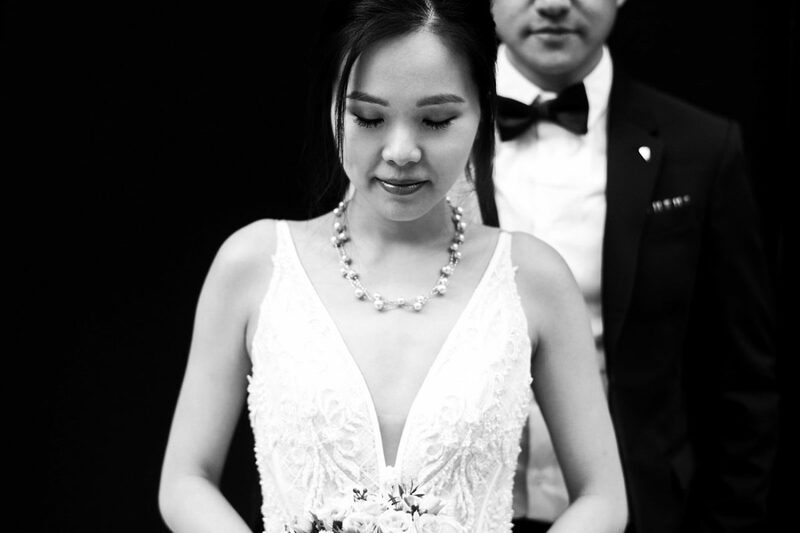 A beautiful couple from Hong Kong – Angela and Larry. 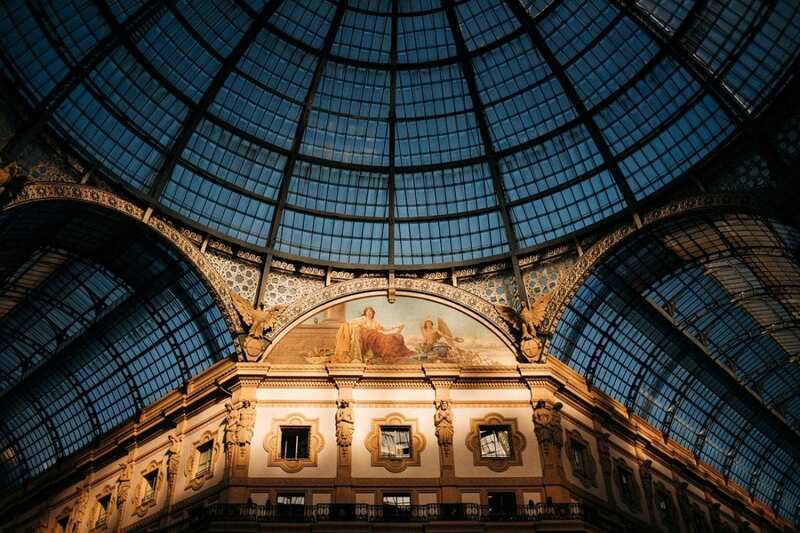 The urban colors of a stunning city at sunrise – Milan. 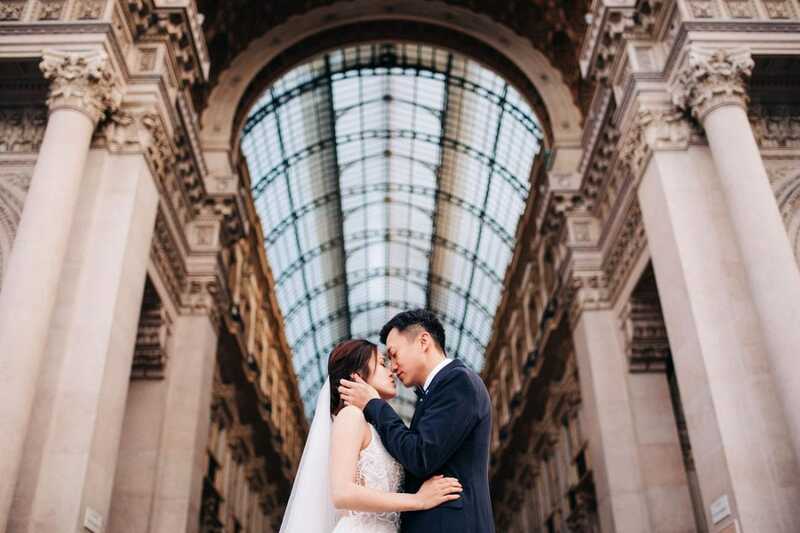 A romantic prewedding session in Milan, from the Duomo to Galleria Vittorio Emanuele II up to the beautiful neighborhood of Brera. 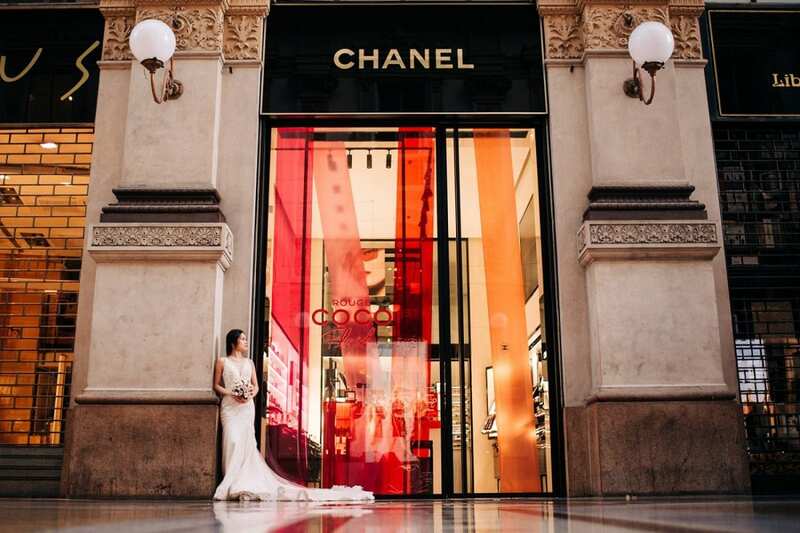 Love, lights, and colors: enjoy a surprising, stunning morning in Milan! 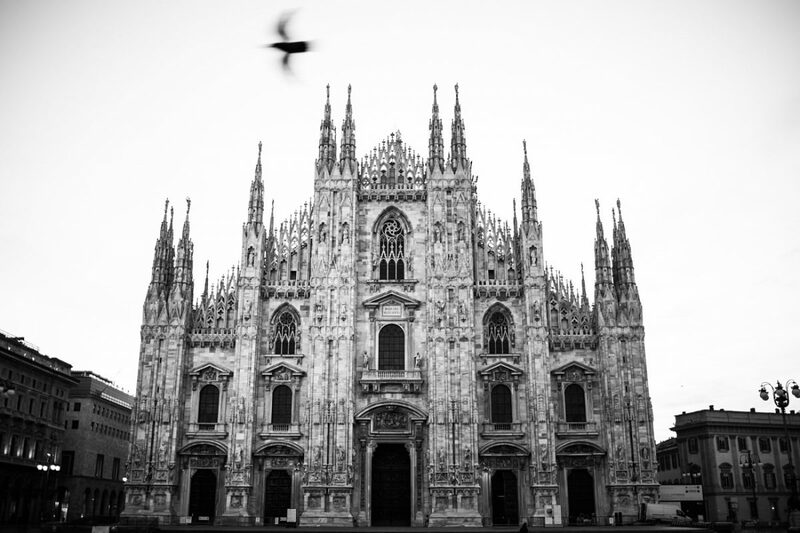 All the cities show a different side in the very early morning, and this statement couldn’t be truer for a city like Milan. 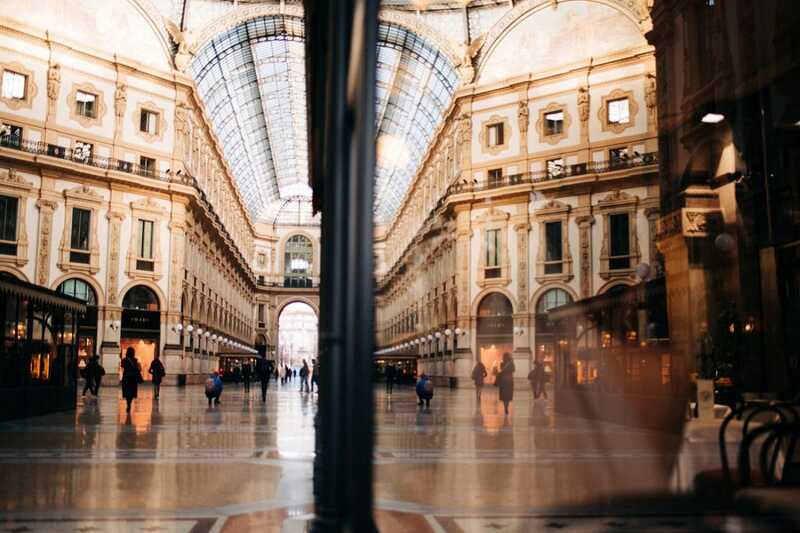 Crazy busy during the day, fashionable, full of tourists during the day, the city of Milan completely changes in the first moments after the sun rises. 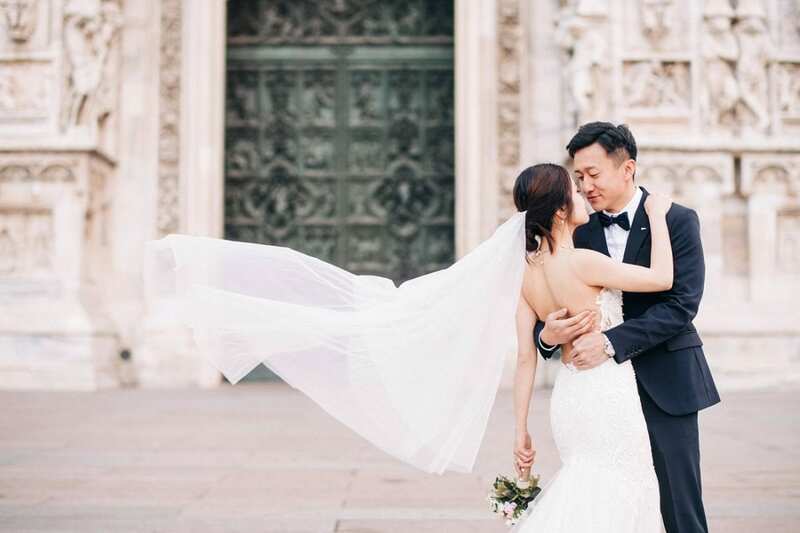 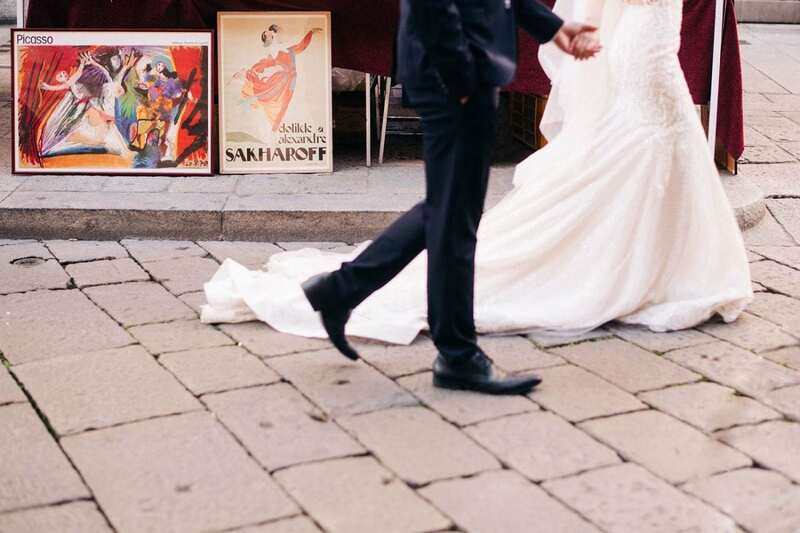 Looking for a true Italian vibe, elegance, and class, we couldn’t avoid starting our shooting in the Duomo of Milan! 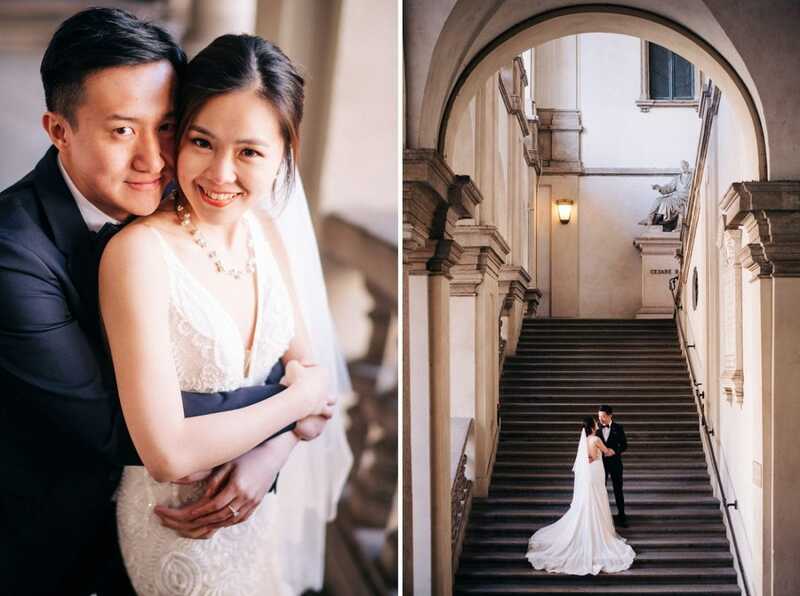 I met there, a little before 7 a.m., with Angela and Larry, a lovely couple from Hong Kong. 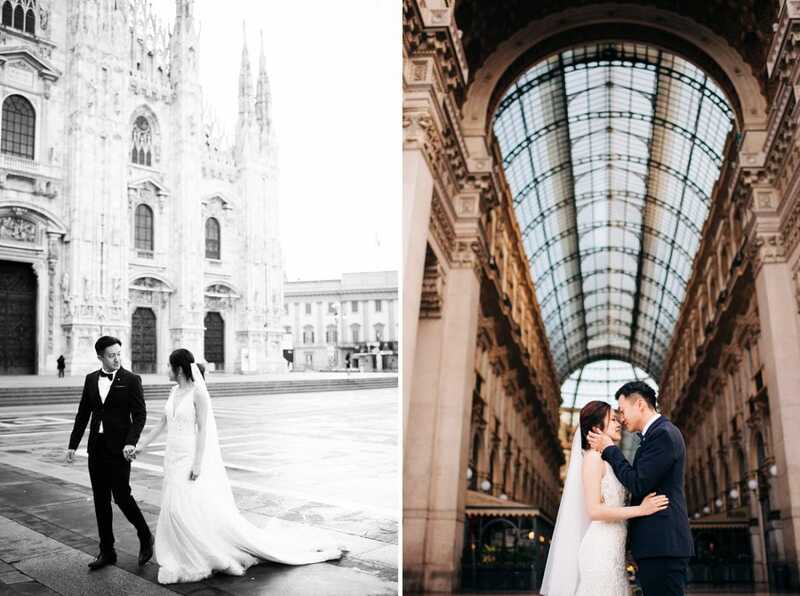 They got engaged recently, and wanted to celebrate their engagement with a Pre-Wedding trip to Italy – and celebrate it properly! 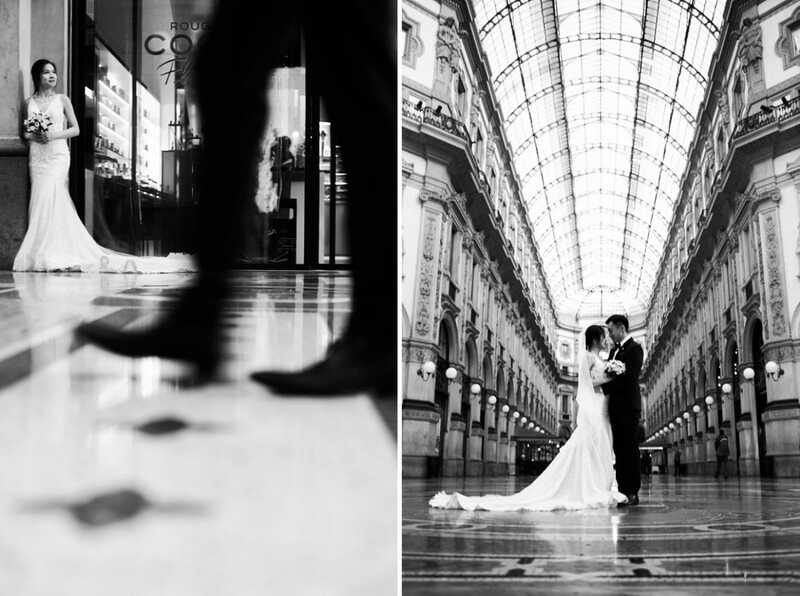 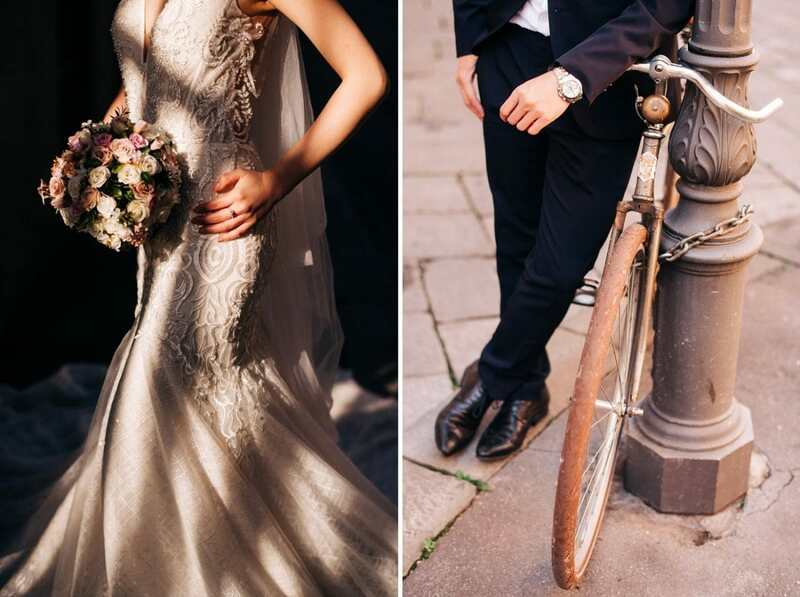 I loved their natural elegance, it totally matched the atmosphere of Milan at sunrise. 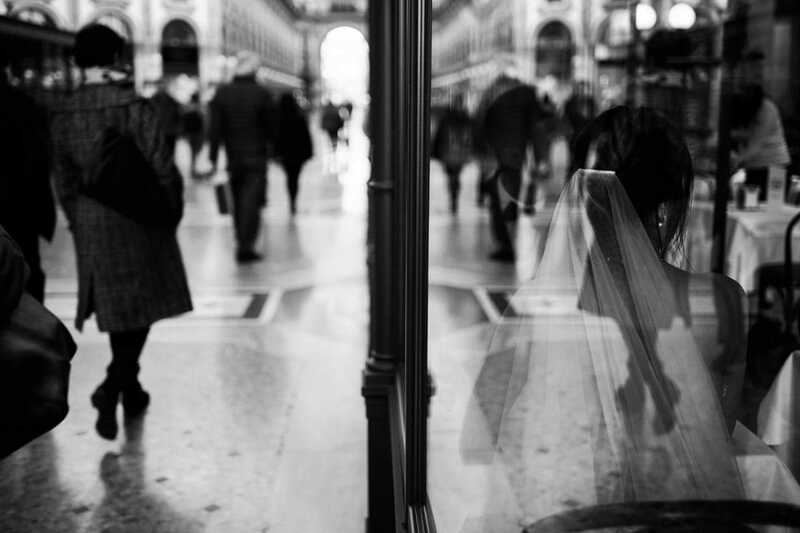 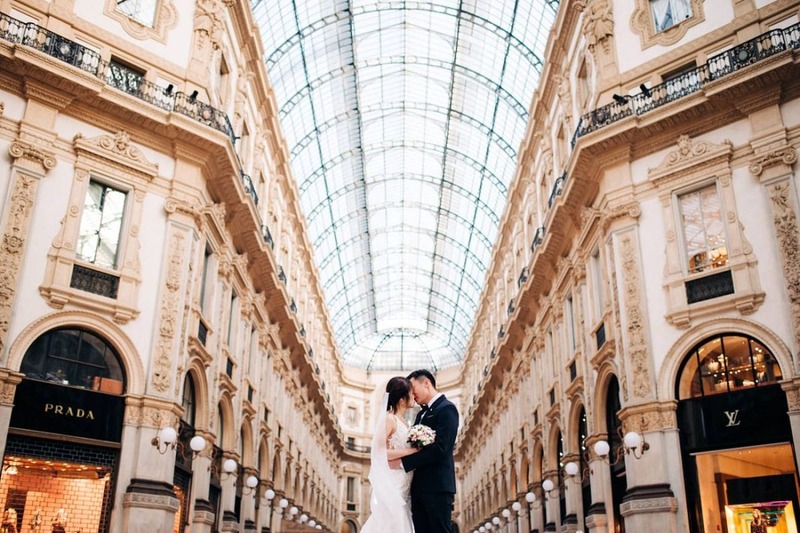 We started shooting in front of the Duomo, then we moved to the stunning Galleria Vittorio Emanuele II, a high-end shopping gallery just a couple of steps away. 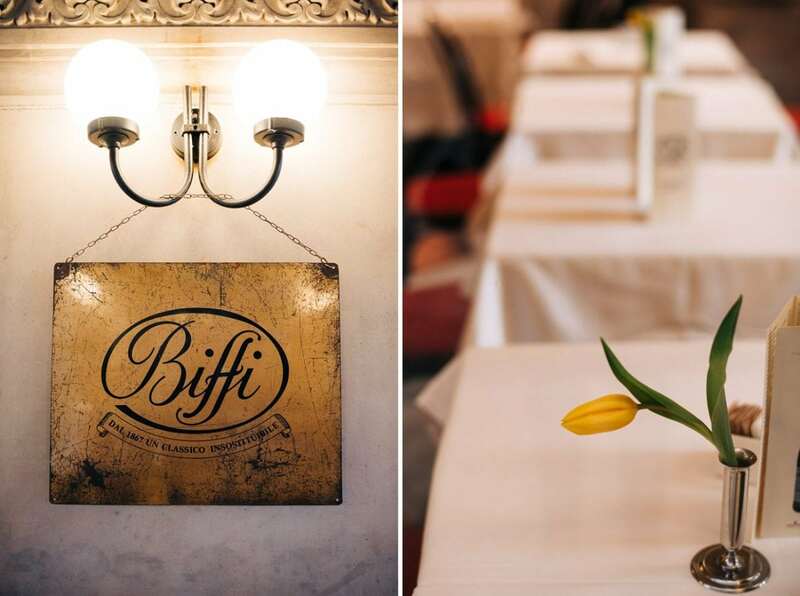 We had breakfast there as well, then moved to the wonderful, boho neighborhood of Brera – we shot a bit also in the stunning Pinacoteca. 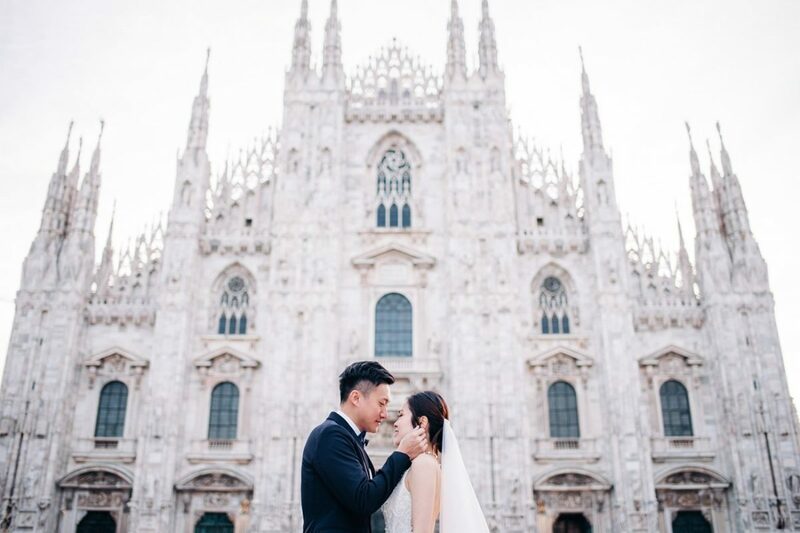 Its architecture is so pure and majestic – it made this shooting even more beautiful!